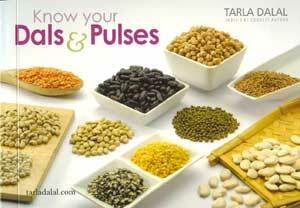 The April month’s event is guest hosted by Nalini of Nalini’s Kitchen and the theme is ‘ONLY’ Cooking with Legumes. Thanks Nalini for hosting the event. The details and rules of the event can be checked at be checked at her blog later today. The giveaway book gets shipped only in India. Anyone in the world who is a follower of this blog and can provide an address in India can be a part of the giveaway.